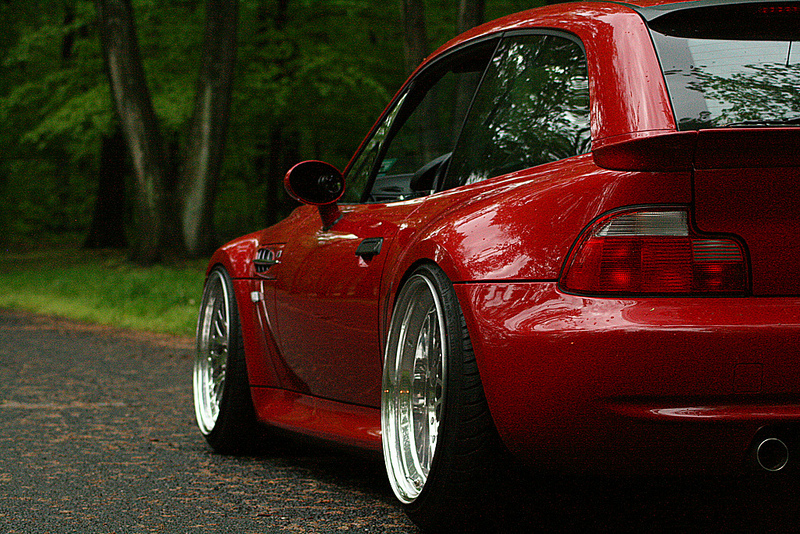 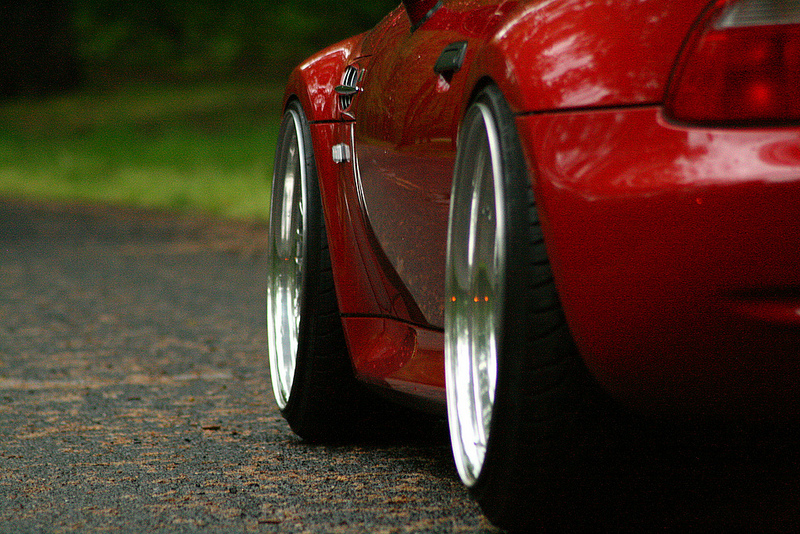 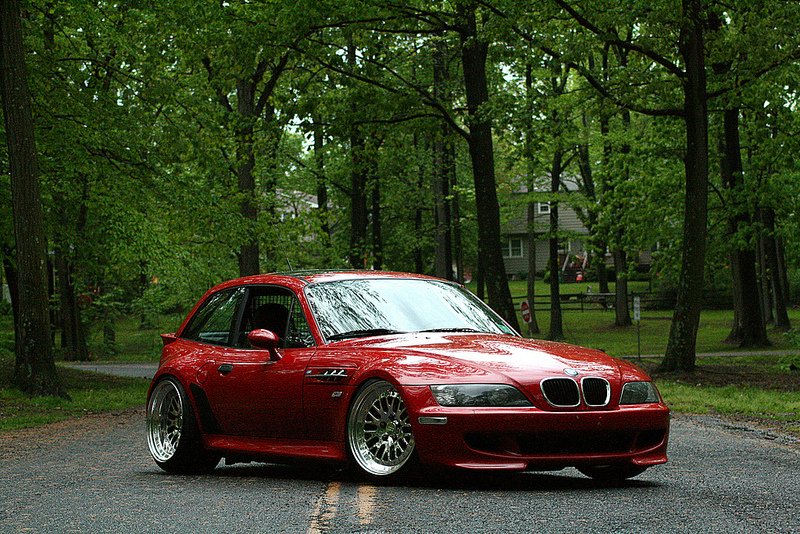 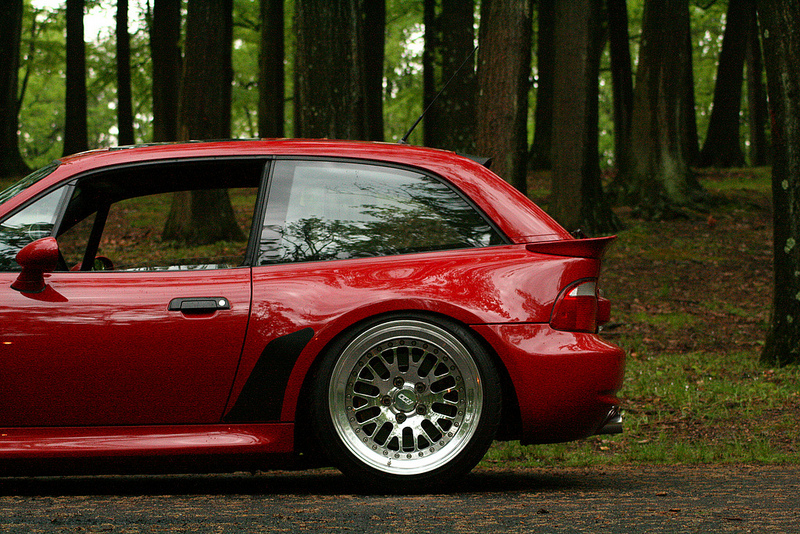 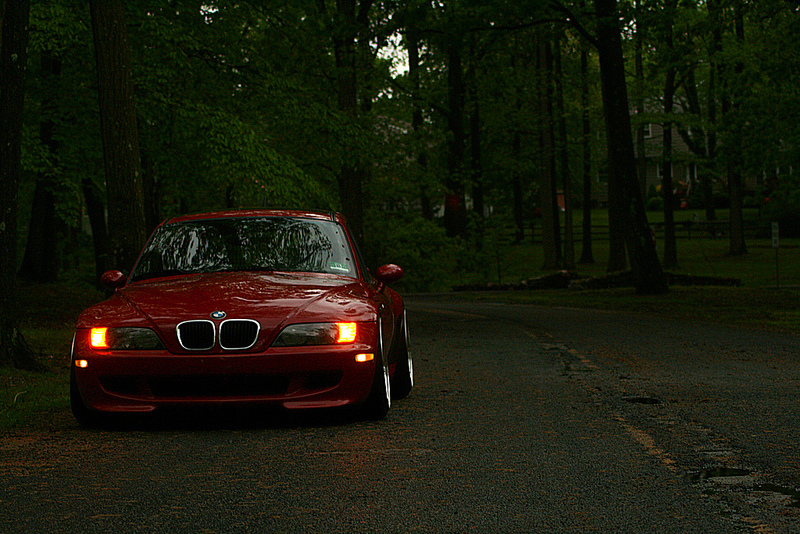 Stanced Z3 Coupe – MoMoHitsTheSpot! 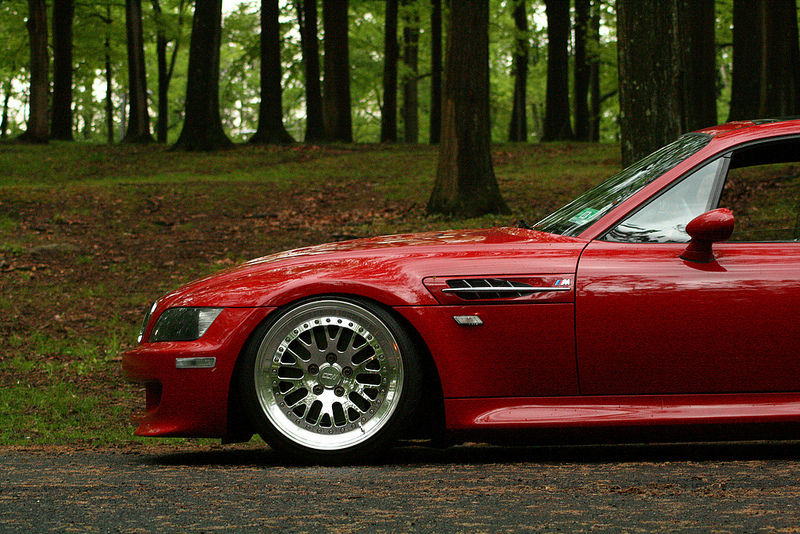 It’s not often that you see a Z3 coupe, let alone a super clean one such as this. 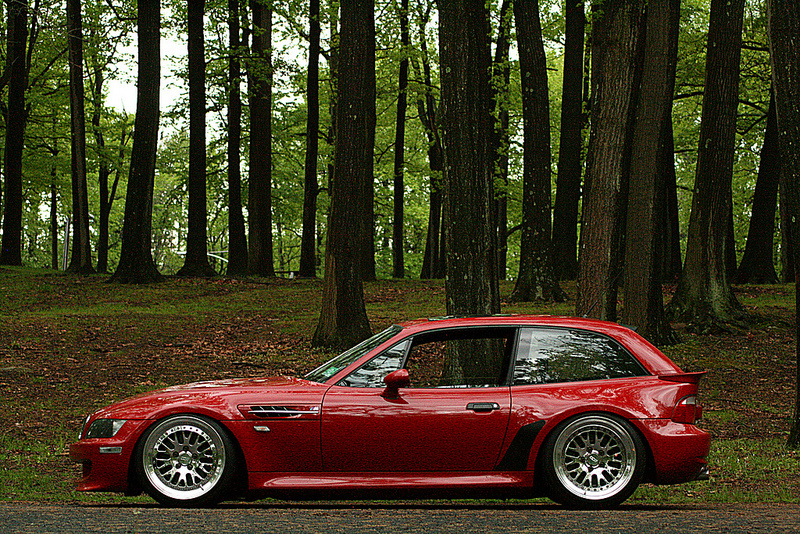 Those CCW Classics looks absolutely perfect on this car!